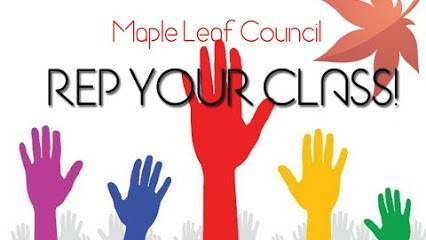 So once up on a time, the Maple Leaf Council is having a meeting in regards to EACH individual classes regarding suggestions, requests, and other things like that. My evil minion has posted something like this on Basil, but I know that not all of you use Basil, so I'm posting here as well. 4. Vanquisher's charm range increase, as in the physical length it hits. Lemme know what else you got! 1) Vanquisher's charm, while it does do 5 lines when applied with the Hyper, is fairly weak in terms of % damage compared to other classes, especially since it can only target 1 enemy w/o Hyper. 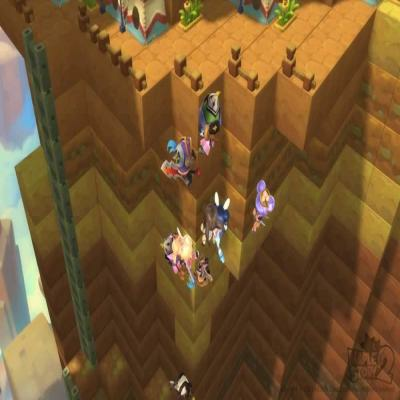 Most classes' main skill % wise is around 300% or higher, whereas Vanq. maxed is only at 235%. Since it's 3 lines w/o Hyper, I feel that it should be closer to about 280-310 since again it only hits 1 target w/o Hyper. 1.1) Vanquisher's charm cannot hit targets like Gollux eyes. The hitbox should be increased. 2)I feel as though Falling Sakura should appropriately cost 50 mana since Orochi and Nine-tailed Fury do as well, as well as given the fact that you can't rebuff Haku, etc. with only 40 mana remaining. 3)Demon's Fury.... Only used it once, but before I even put Skill points into it I researched it and saw how bad it was by reviews. Honestly, the one time I tried it, it seemed really bad and did not seem like it did enough for the cooldown and mana cost. 5 seconds with 24 cooldown for 80 mana. Compared to Haunting and Vanquisher this is just incredibly subpar even against stationary targets like Zakum. 4) I feel as though Soul Shear should be a stackable buff instead of dropping the souls where the enemy died. In incredibly large maps, even with Kanna's map clearing AoE's these things usually dont stack up to 15 in one spot and thus if activating it the 30 mana is useless. Also, it SEEMS <-- I may be wrong, but when using this on bosses like Zakum/Ranmaru, it doesn't seem like 15 lines of damage are dealt as for 30 mana it barely makes a dent in their HP when Spamming Vanq. for 10 seconds does a lot more. 5)Shikigami Charm and Ether Pulse lag, as in you can't spam teleport across the map (Only in Ether's case). It also delays putting out an immediate Vanq/Haunting when fighting bosses like Magnus where you have to move very often. 6)While understandable that Nimbus Curse is a DoT by nature, it should be accurately labeled as such in the description. It makes no sense why it can kill minions instantly when you cast it, but then later the DoT leaves monsters at only 1 health. Accurate text and/or killing ability. 7)Binding Tempest. Pretty much the same reason as Demon's Fury. 80 mana is an insane cost given the 100 mana limit. 8) Mana and regen. Regen while it is every 4 seconds for 50 mana, lag does influence it. 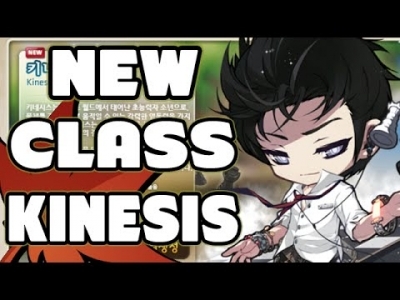 Even if the class got a bonus skill (50 mana, 2 minute CD) it would help with buffing pre-bosses, etc. It usually takes me 20 seconds or so to reapply my buffs and then setup Kishin and Barriers before I start the bosses. I know this is coming in the form of 10% Hp for 30 mana but this just throws off Haku's Gift when it could be used more efficiently against 1/1's and % based attacks like Magnus. 9) Please for the love of us all, do not increase Vanq. to 12 mana / second as they just did in Sengoku Revamp. With lag we occasionally cant even keep it up constantly, having to resort to haunting for 2-4 seconds until the 50 mana we just got runs out again. You already mentioned Magnus prequest, otherwise that would of been on my list. Anyways, even though this is my main and was unfunded from the start, I feel the class is not competitive enough BOSSING wise, but far excel in Mobbing. 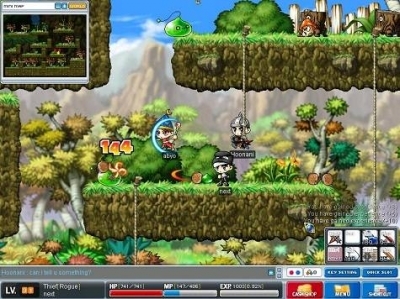 These services have been used by gamers for the past 2 years in Maplestory. 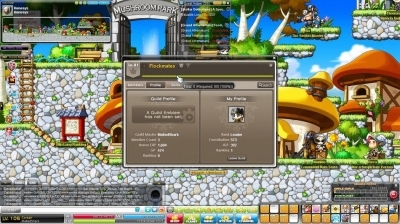 They were only blocked this year on May the 22nd which was when major DDOS attacks were happening and Maple had lots of downtime. 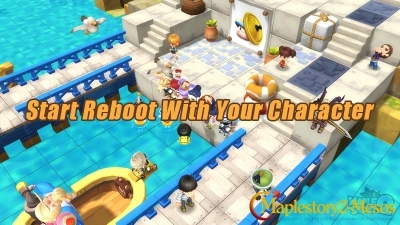 Hi, guys, welcome to maplestory2-mesos, have you got ready for a whole new world in Reboor?